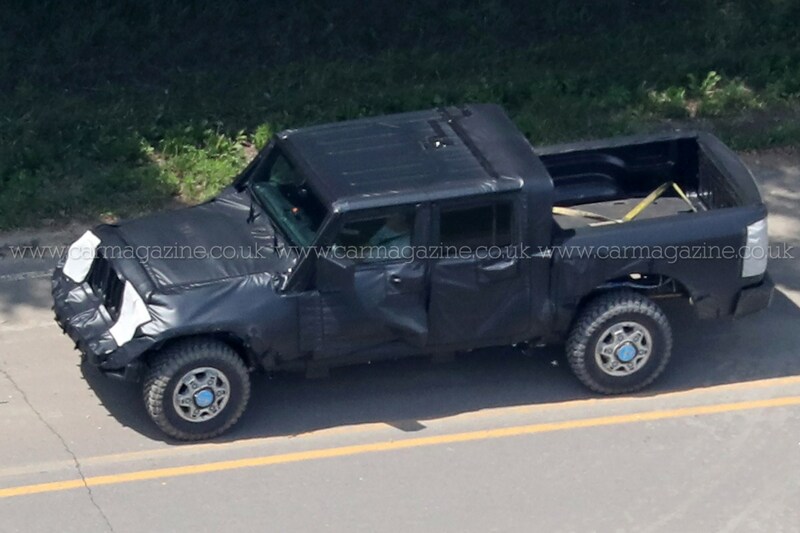 If the likes of the Toyota Hilux and Mitsubishi L200 don’t float your boat, then you may be in luck – because Jeep is working on a pick-up version of its fabled Wrangler. 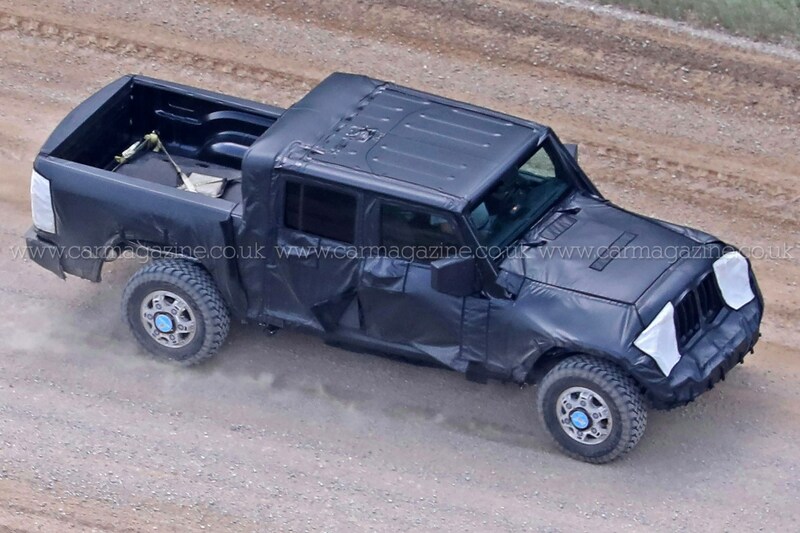 Our spy photographers caught the new Wrangler-based pick-up being tested both on and off the road, in a heavily camouflaged form. 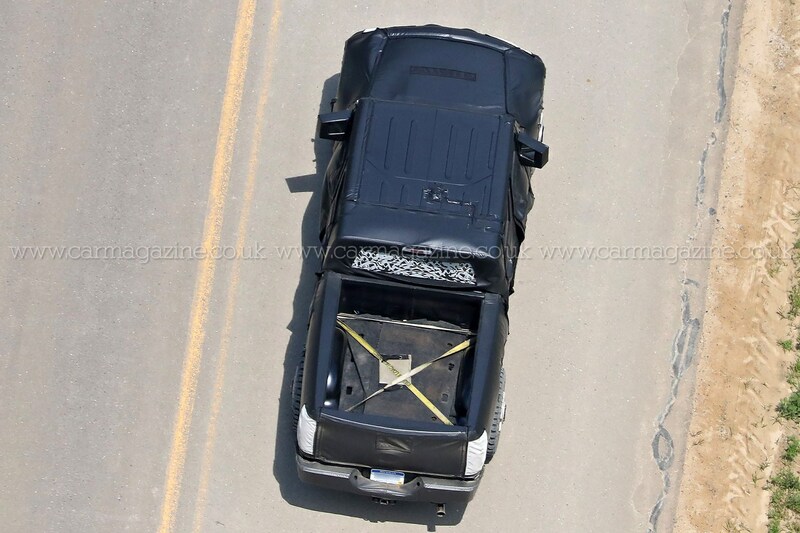 This prototype is a four-door, double-cab version, with a sizeable bed on the back, although other versions may well be in the works. 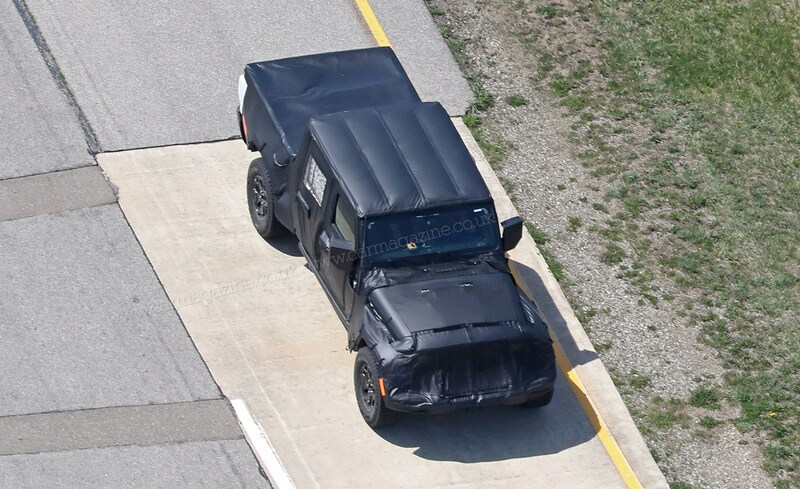 Codenamed JT, we hear the Jeep pick-up has been pushed back to 2019. It's slated to be built in the Toledo factory in Ohio and feature downsized 2.0-litre turbocharged engines, as well as a 3.6 V6 and a turbodiesel for export markets such as the EU. 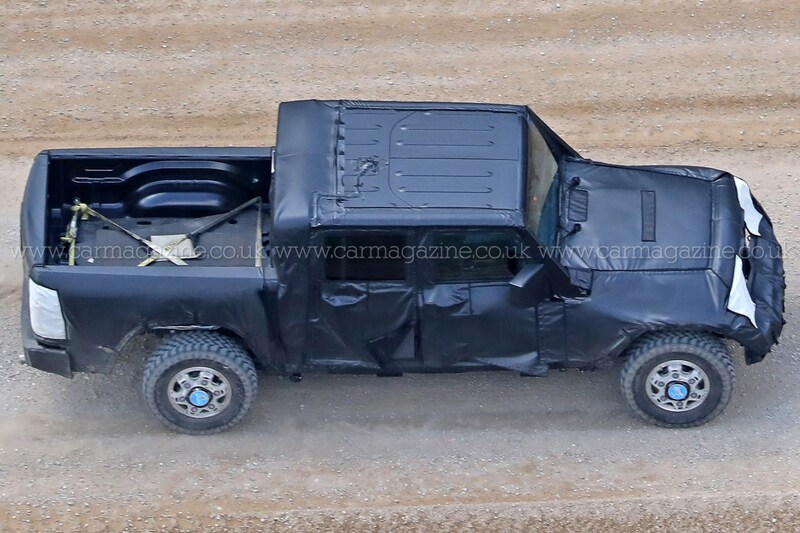 The concept of a Jeep pick-up isn’t a new one. 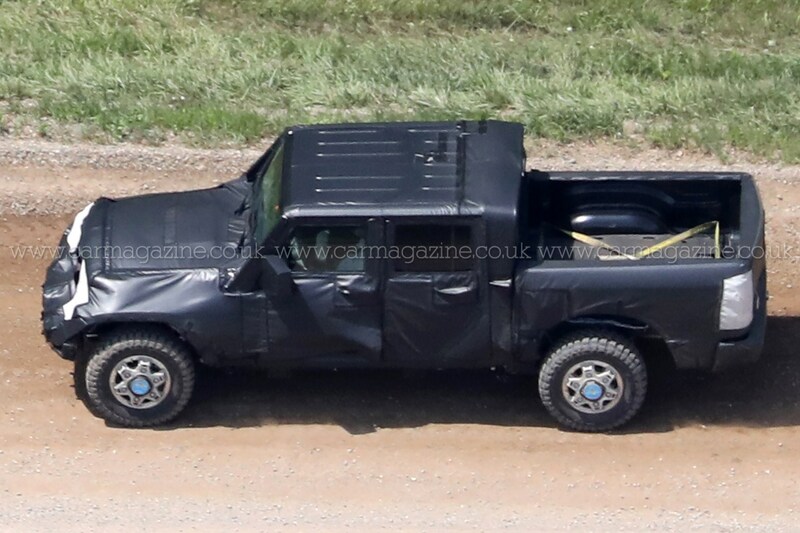 The company has several in its back catalogue, including the Gladiator of the ’60s and the Cherokee-based Comanche – which was launched in 1985 and ran until 1992. 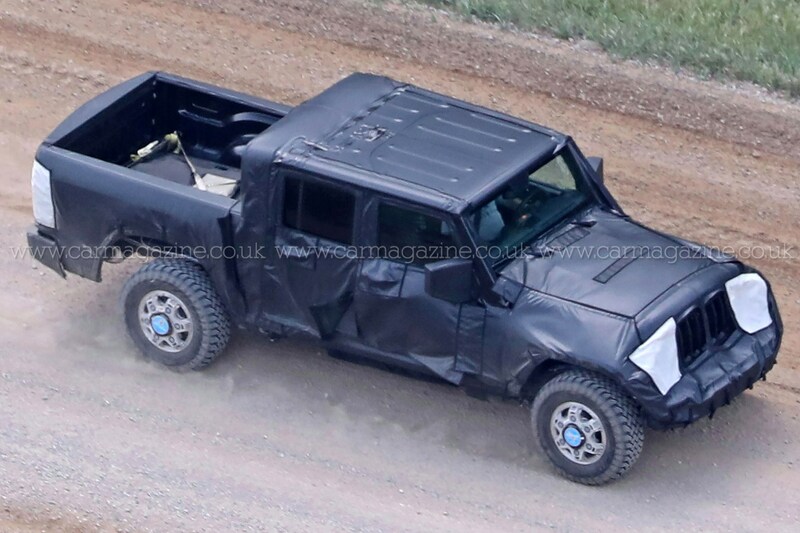 When the Comanche production finally lines shut down, the era of the Jeep pick-up ended. Why did Jeep stop making pick-ups? They were never hugely popular and Dodge – another of parent company Chrysler’s brands – was enjoying great success with its range of pick-ups. Because Chrysler was, at the time, trying to coordinate its efforts a little better, the decision was made to have Dodge retain and focus on pick-ups – while Jeep would stick to SUVs. 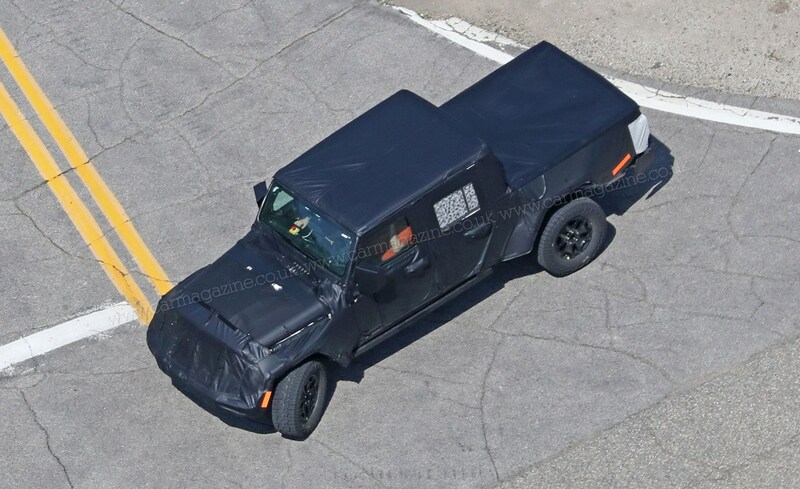 So why launch the Jeep JT now? 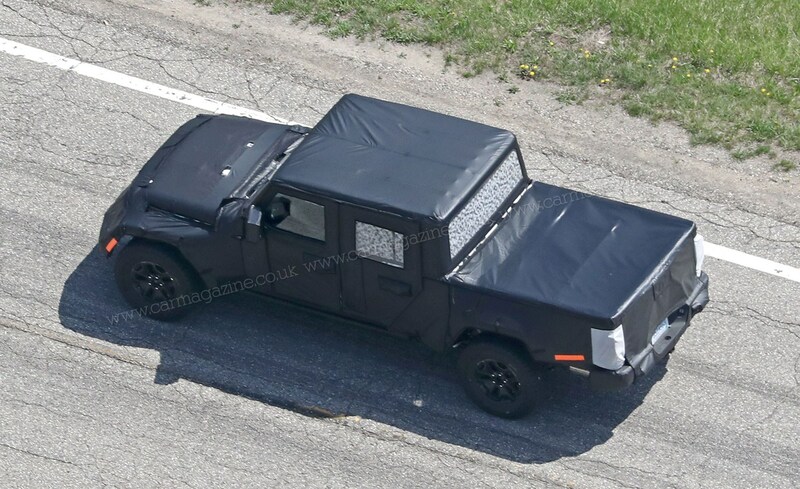 Fiat Chrysler CEO Sergio Marchionne is likely keen to cash in on the current success of the booming ‘compact’ pick-up market in the US, hence the sudden appearance of the Jeep Wrangler pick-up. 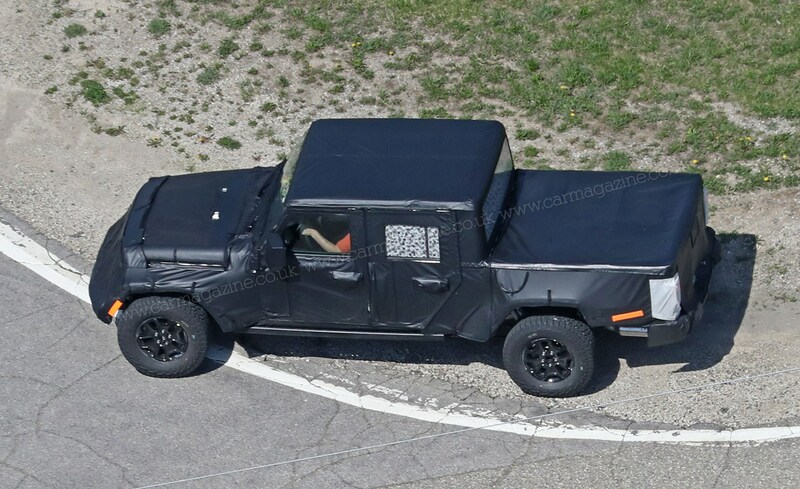 Jeep clearly likes the idea itself, mind, as it’s been touting various pick-up concepts since 2005 – and it has the history, market appeal and the know-how to field stout contender in the sector. 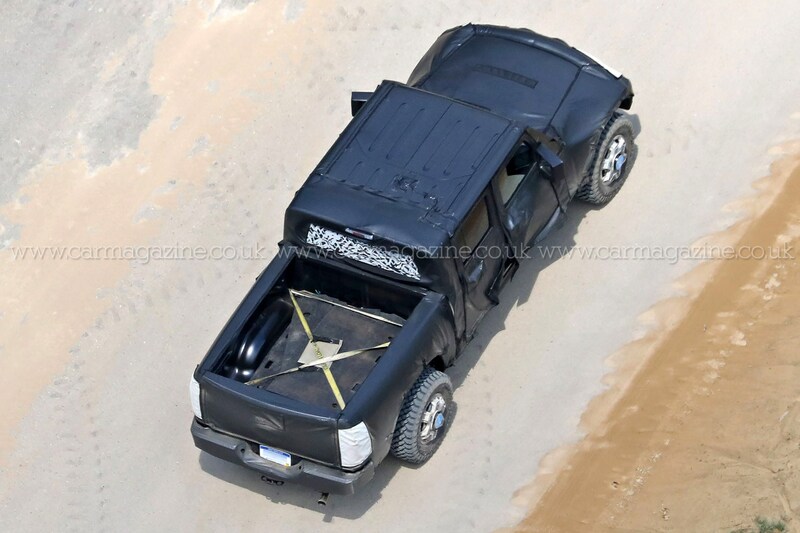 The Jeep JT pick-up will be based on the upcoming 2018 ‘JL’ Wrangler, which is due to arrive this autumn. 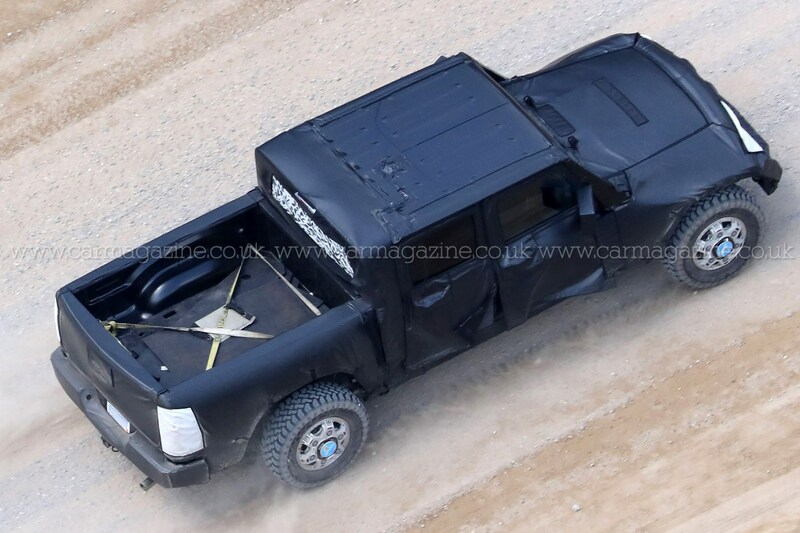 Sources suggest that the entire line-up will feature new underpinnings, with some aluminium in its construction to trim weight. We hear there may also be a hybrid version in the works. Production will take place at Chryler’s Toledo Complex, in Toledo, Ohio. 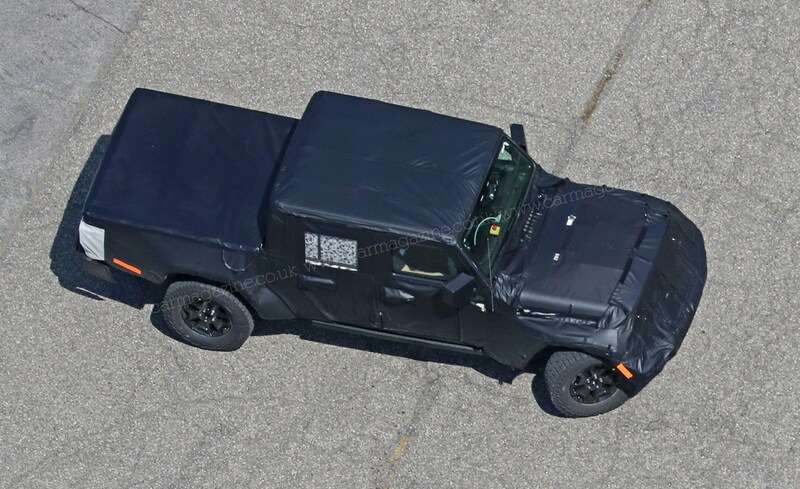 There’s no word on pricing or if a right-hand-drive version will be offered, yet, but expect more news closer to the next-gen Wrangler’s launch in 2017/18.